Calling all runners and walkers! 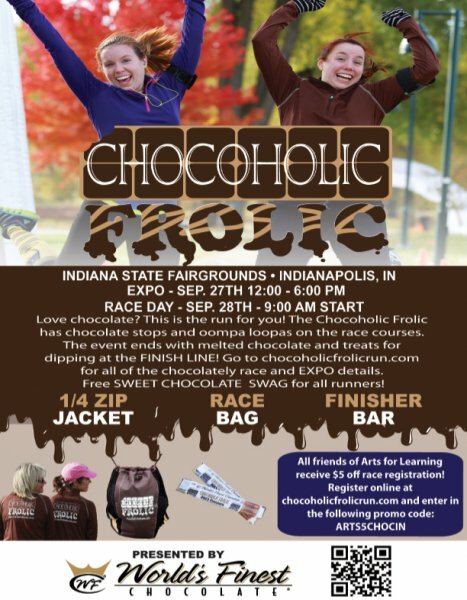 Arts for Learning Indiana would love to have you participate in this year's Chocoholic Frolic fun run at the Indiana State Fair Grounds on September 28th at 9:00 am. The race, put on by Final Stretch, has 5k and 10k options followed by chocolate and dessert sampling.  Arts for Learning Indiana receives a portion of the proceeds to be used for arts in education programs across the state. Register today using the code below for an additional $5 off!